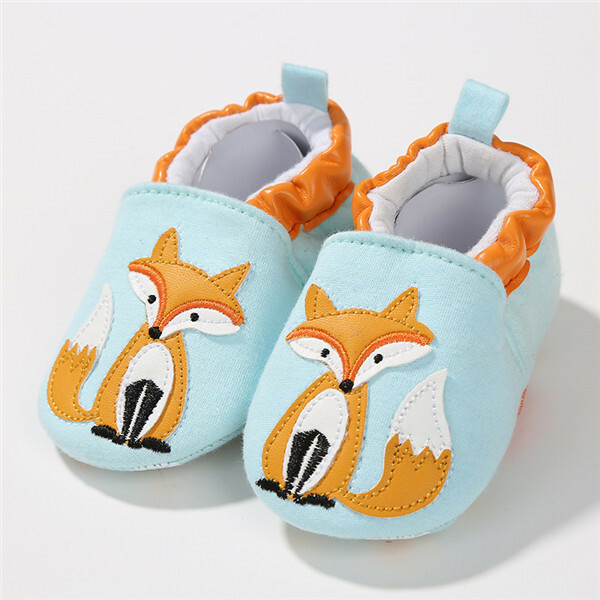 These adorable fox moccasins are sure to be the talk of the town. Grab yours today! Looks just like the picture. So cute. Thank you! Excellent booties! 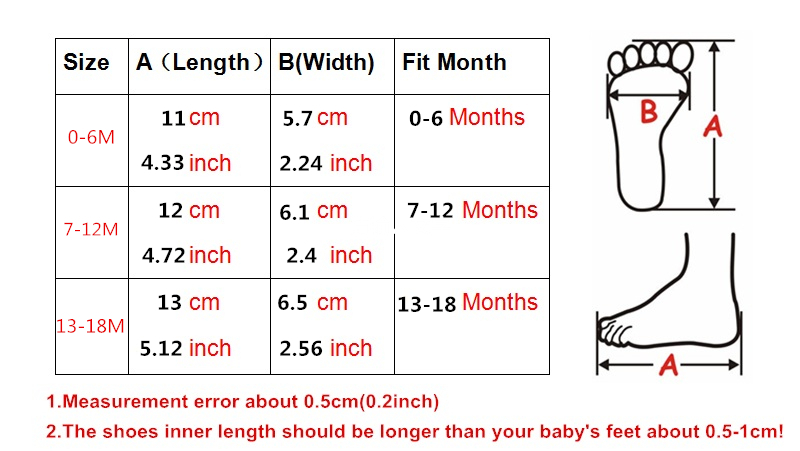 They are a little big for my 7 months old baby, but they have nicely made elastic bands around, so they fit well. Shipping was pretty fast. Thank you. 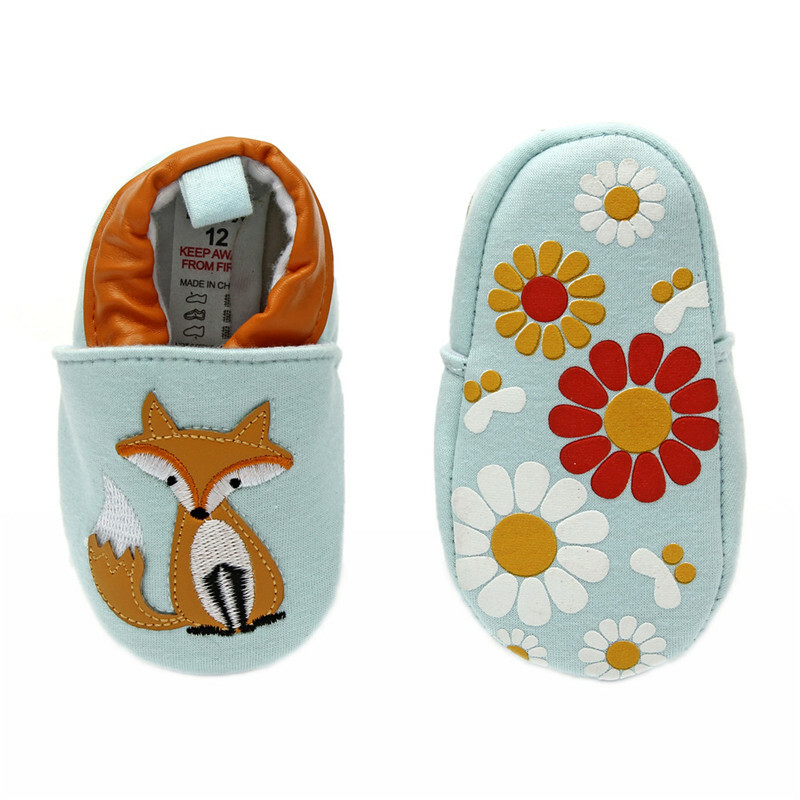 very cute, great quality, totally recommend the store! Beautiful shoe! looks well made. They were very cute and they are soft I really liked it.